Chinese manufacturing giant, Xiaomi, started out as a smartphone and software company. However, this eight-year-old company has diversified so much that its manufactures anything and everything. In recent times, we have seen strange products like clothings and other non-tech related releases from Xiaomi. 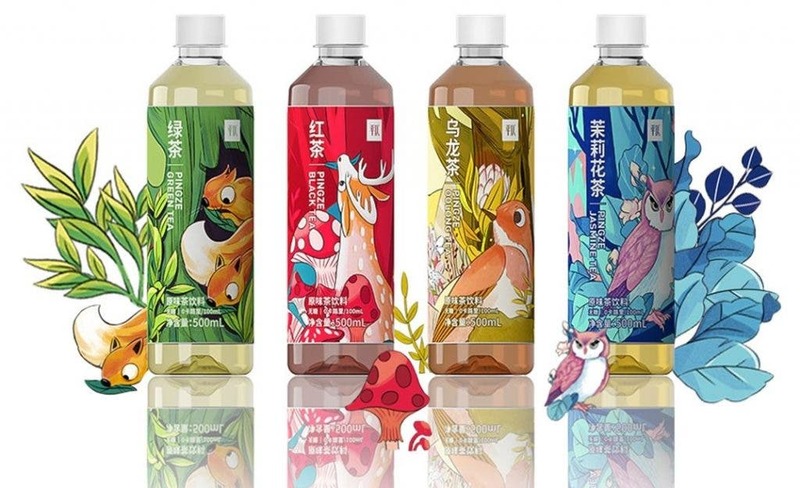 Xiaomi is currently crowdfunding its Pingyi Tea Drink which comes in four flavors including black tea, green tea, oolong tea and jasmine tea. A carton comes has 15 bottles and it sells for 55 Yuan ($8). Xiaomi never ceases to amaze its followers, it is now into the food business? 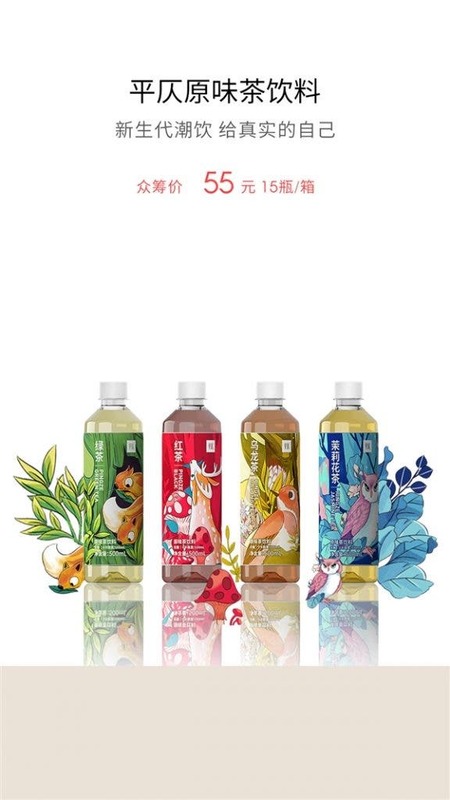 The Xiaomi Pingyi tea beverage does not use tea powder. Instead, it uses 100% real tea leaves as raw materials. It does not add flavors like artificial colours and preservatives during the production process to ensure that it can retain the natural taste of tea. Moreover, it adopts the same standard technology as the fresh milk industry. Using a high temperature of 137±2°C and a short heating time of 30s, the product is instantly sterilized without damaging the contents of the tea, and the nutritional cost and aroma of the original tea are fully retained. In addition, the Pingyi tea beverage adopts advanced low-temperature extraction technology to extract all the essences of tea at a low temperature so as to retain more tea polyphenols, caffeine, amino acids and other contents. It also ensures that the original colour and fragrance are retained. Furthermore, the filling operation of the Pingyi tea beverage is carried out under aseptic and normal temperature environment, so that it does not have a physical influence on the contents of the tea beverage, and can maintain its original taste, color and flavor. As hard as it is to believe, tech company, Xiaomi is involved in the production and marketing of this tea beverage.